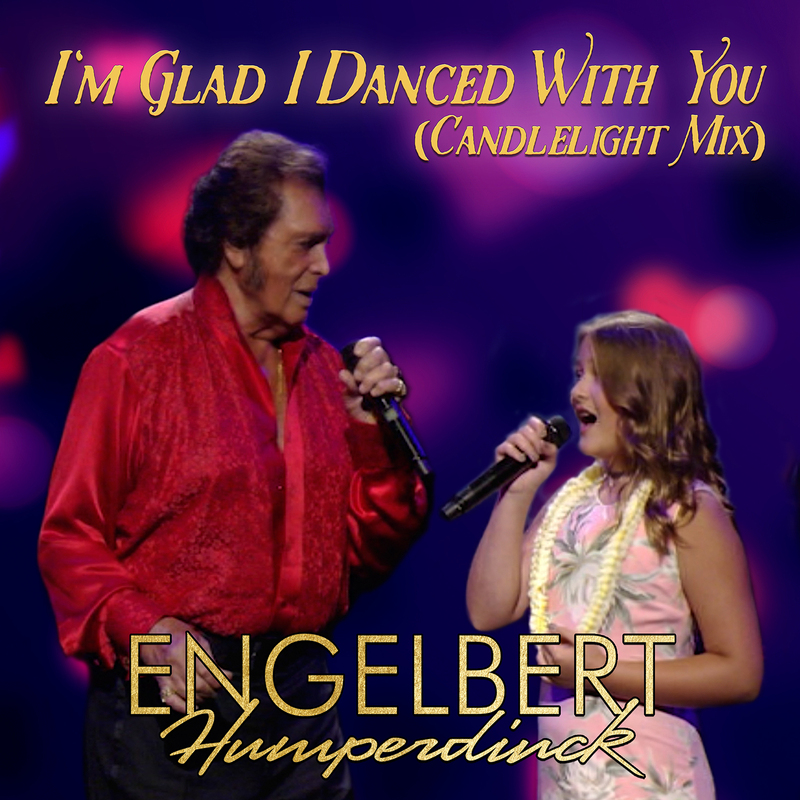 On Friday, November 24th legendary singer, Engelbert Humperdinck released his highly-anticipated new album The Man I Want to Be. 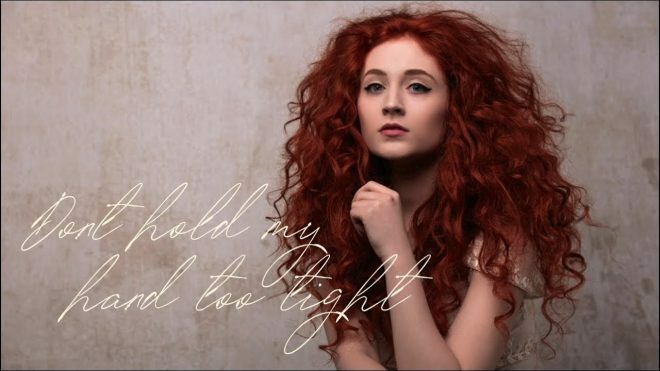 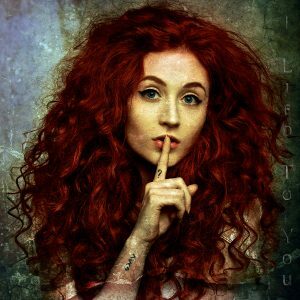 The album has been praised for its diverse track-listing, which ranges from newly written originals to fresh interpretations of both classic and contemporary hit songs. 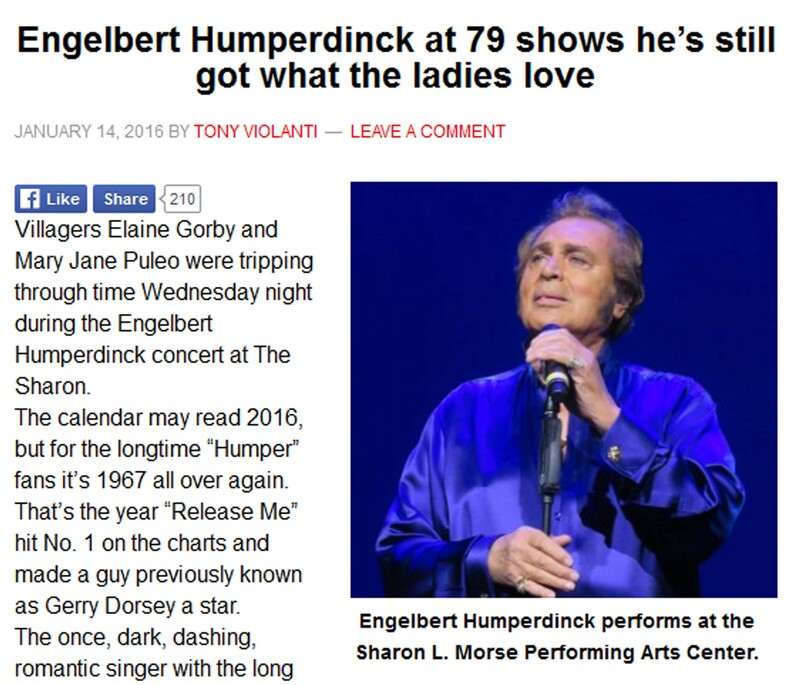 One of the more unexpected tracks is Engelbert’s reworking of Bruno Mars’ smash hit, “Just the Way You Are.” In a recent interview with Inside Edition, Engelbert explains his personal connection with pop-icon’s song, retelling the story of their first meeting. 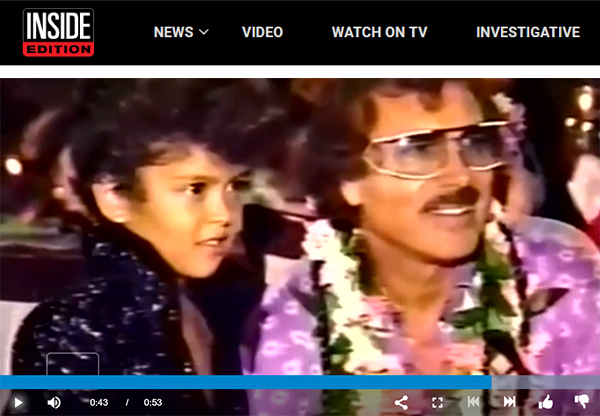 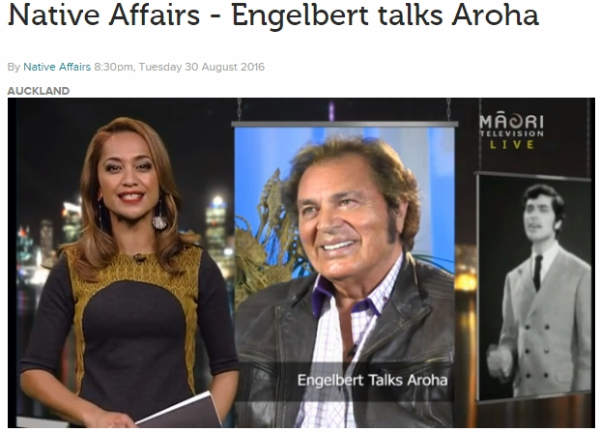 A newly surfaced video of their encounter shows Mars, who at the time was the world’s youngest Elvis impersonator, singing to Engelbert at a fan-club event in Hawaii. Engelbert told Inside Edition that he hasn’t seen Mars since his early performance and would love to meet with him and ask for his opinion of his interpretation of, “Just the Way You Are,” from his new album. 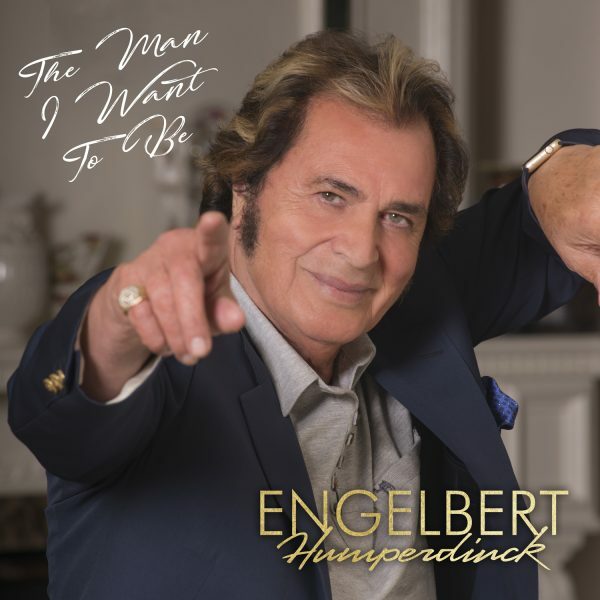 Engelbert’s reworking of “Just the Way You Are,” is featured on his new album, ‘The Man I Want to Be,’ available now on OK!Good Records. 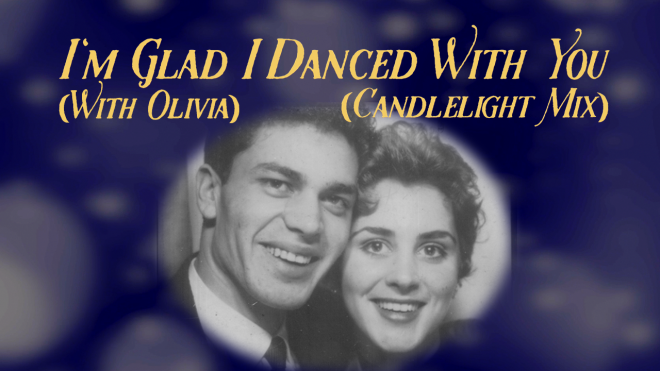 You can order the CD along with a limited edition Signed Copy in the OK!Good Records Shop. 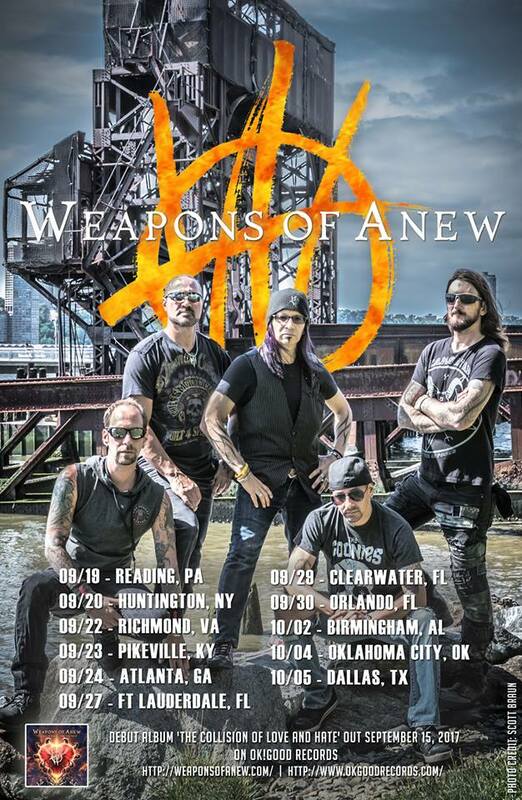 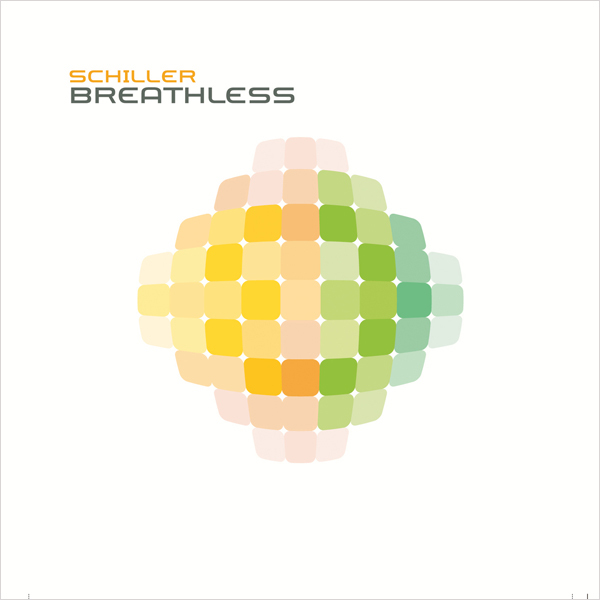 The album is also available on Amazon, iTunes, Spotify, Google Play, Barnes & Noble and at music retailers worldwide.